Home » News » We have now raised over £3m for brain tumour research! 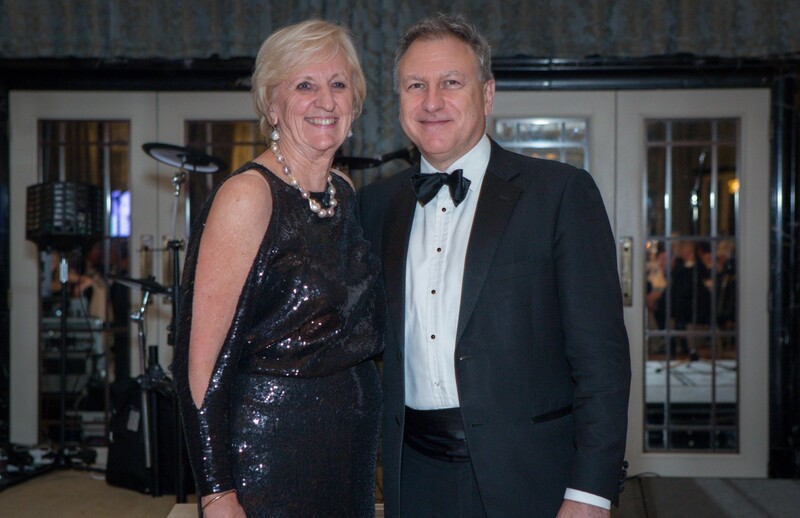 The recent one-year anniversary reception held by the Tessa Jowell Brain Cancer Mission coincides with a significant development in the growth of one of the UK’s leading brain tumour charities. The Brain Tumour Research Campaign (BTRC), which was set up to make a difference in the treatment and research of deadly brain tumours, has just passed the £3m fund-raising mark, a remarkable achievement. The Tessa Jowell Brain Cancer Mission provided a real boost for brain cancer research funding following the death of the former Labour cabinet minister who campaigned for more resources to help combat the disease before her premature death from a brain tumour last year, aged 70 . For BTRC their annual Christmas Celebration at All Saints Church, Fulham saw 2018’s Festive Appeal exceed £26,000 to achieve the £3m total – a tremendous achievement since the charity began in 2004. BTRC co-founder Wendy Fulcher said: “I can’t thank our supporters enough again for their efforts. This makes a significant contribution to our research programme at Imperial College and has also allowed us to reach another great milestone on our fundraising journey. Since 2004 the charity, led by Wendy and fellow founder neurosurgeon Kevin O’Neill, has concentrated on lobbying and raising awareness to get more people involved at every level, including government, and change mindsets. “We have never had a specific fund-raising target in mind when we began the charity in 2004” adds Wendy. “We just wanted to make a difference – and I think we have. Save the Date: this year’s BTRC annual Amber Ball will take place on Friday June 14 at the Dorchester Hotel, London.